Diageo, has today announced that it has received a record number of visitors to its Scotch whisky distilleries over the last year. Over the past 12 months, the number of tourists visiting Diageo’s 12 distillery visitor centres across Scotland reached a record high of 440,260, an increase of 15.2% on the previous year and the highest figure reported to date. 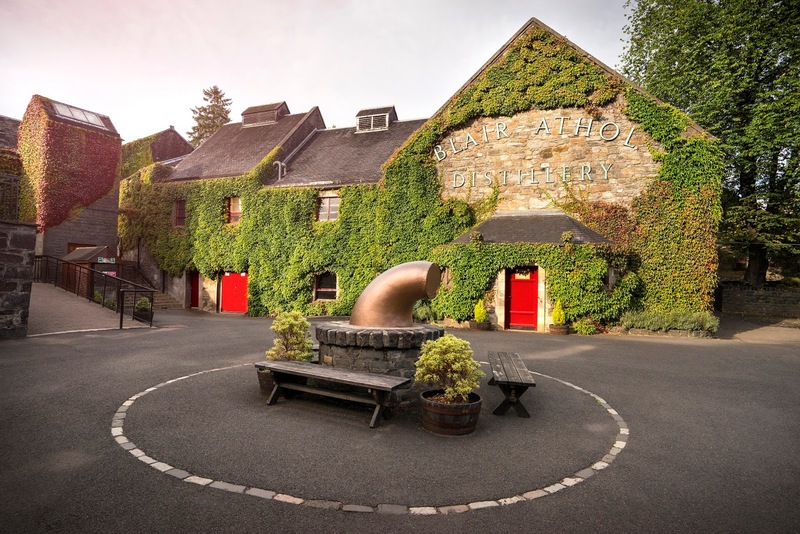 Blair Athol Distillery in Pitlochry, the home of the Bells’ Scotch whisky brand, was Diageo’s busiest distillery visitor centre drawing in 86,019 people over the 12 month period. This rise in visitors, up 23% from the previous year, is in part due to the launch of the site’s innovative mash tun whisky tasting bar which was officially opened by Malcolm Roughead, Chief Executive of VisitScotland, in July. To help drive distillery visitor numbers in 2018 and as part of this year’s International Scotch Day on February 8th, Diageo has also announced that its Scotch whisky distilleries with visitor centres, will open their doors for free on 8th, 10th and 11th February, to welcome visitors from home and abroad to experience standard tours of the sites and explore behind the scenes of some of the world’s favourite whiskies. Diageo operates 28 Scotch malt whisky distilleries, of which 12 have dedicated visitor centres, which include the homes of some of Diageo’s most iconic Scotch whisky brands such as Johnnie Walker Blended Scotch and Glenkinchie, Talisker, Oban, Dalwhinnie and Cardhu single malts.